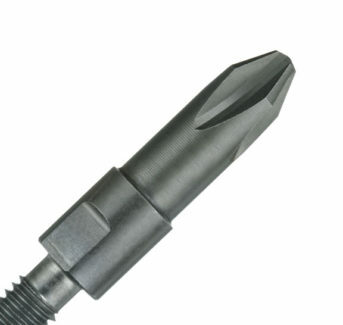 Compatible with 7 mm Fein, M5, M6, UNF 10/32″, Bosch shank. Suitable for D8 bitholder or machines. Ideal for diffi cult screw fastenings. Fully compatible with PZ, PH, TX, SL type screw.